A longtime resident of Brockport, Rita Wagner is an active member of the community. 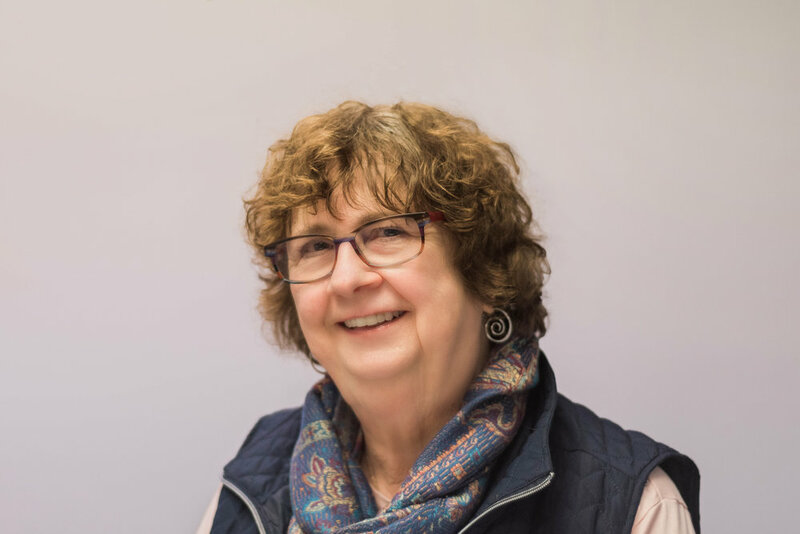 In addition to her board membership at Oak Orchard Health, Rita currently sits on the board for Lifetime Assistance Inc. and is a former member of the Lifetime Assistance Foundation of which she was a founding member. She participates in many other community activities and is particularly proud of her pet therapy work through Brockport. Rita holds a BS degree in Accounting from Rochester Institute of Technology. Her career at JP Morgan Chase spanned over 30 years and focused on financial operations, data base management, and technical writing.